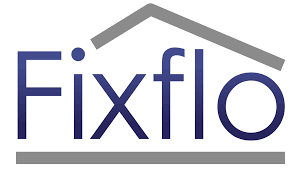 For most maintenance issues you can request and track a maintenance request using the FIXFLO system (click the Fixflo logo to open up the page). In the event of an EMERGENCY follow the instructions below. Saturdays from 10.00am to 5.00pm. Please only use this service for real emergencies. If the system is abused you may put someone else’s health at risk and you will be charged £75.00 + VAT for a false call out. Once you have registered your maintenance query it will be assessed as to the response time required for that problem. For example if there is a water leak or gas leak, then this is considered a priority and someone will call to attend these matters within a few hours. If the query is relating to a broken door handle, the time allocated to repair this will be considerably longer but within a specified time guide.